Azerbaijani companies are actively working in the Russian market and carrying out direct trade ties with 79 Russian regions, Polad Bulbul Oghli, Azerbaijan`s Ambassador to Russia said at an interview with RIA Novosti, Trend reports. 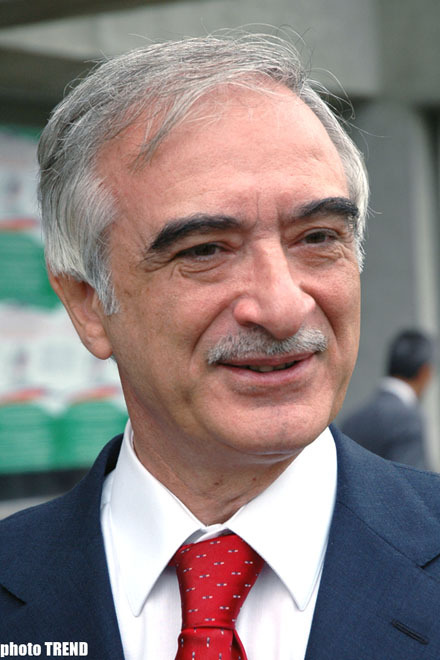 According to him, after completing the mutual official visits of the Azerbaijani and Russian Presidents, holding the Year of Azerbaijan in Russia, and the Year of Russia in Azerbaijan which under its completion, politicians of the two countries uttered such words as strategic partnership in increasing frequency, and the rapid developing economic relations between the two countries give grounds to it. 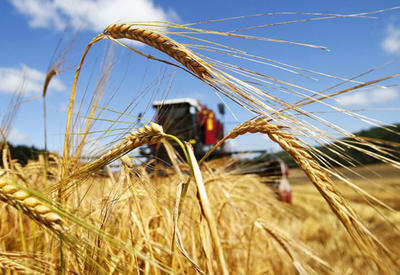 The commodity turnover between the two countries has exceeded $1 bln. and is still set to increase. More than 3,000 Russian companies are working in Azerbaijan now, the Ambassador stated. the lingering conflicts to the attention of all the member-states of the UN. And if OSCE could not settle the Karabakh issue for so many years, why should we not put this issue forward to the UN? The international community should be made aware of these problems and assist in their solution. he said. 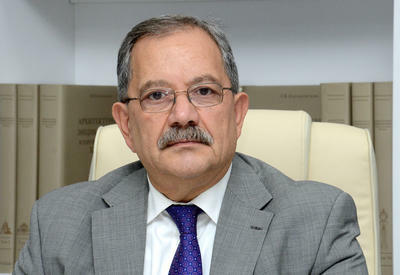 Touching upon Russian-Georgian relations, Mr. Bulbul Oghli expressed a hope that the situation will become normal. I hope both Russia and Georgia have enough clear-headed forces which can settle the existing situation. Despite the fact that this is a problem of bilateral relations between Georgia and Russia, at the same time we should consider the interests of Azerbaijan which is that almost half a million of its compatriots are living in Georgia now. And as we are a member of GUAM, and the two export pipelines are passing through the territory of Georgia - Baku-Tbilisi-Ceyhan (BTC), and Baku-Supsa, we are concerned about the situation. Certainly, we are deeply concerned, but that is a choice of the sovereign Georgia, he told.